We are your one-stop-shop to design, print and delivery your next brochure. We have a team of creative designers that truly understands your needs and delivers striking brochure designs that attract customers and motivate them to take an action. A brochure design can represent your business professionally. We provide innovative brochure designs to add extra value to your business. We know your brochure designs needs. We have an artistic expertise to deliver you creative designs you can ever image. 3 unique and fresh concepts, with unlimited free modifications until you get high-quality brochure design for your business. Let’s Get Started on Your Next Brochure Design!  Get FREE Price Quote for your Custom Brochure Design! We Can Do Wonders to Help Your Brand Grow! Our Brochures are unique… we turn your brochure design into a profitable tool for your business. Bi-fold brochure designs are an ideal option to advertise your products. They can serve as a price list with images, corporate brand identity brochures and service information brochures. You can use images, graphs and illustrations to convey your business information. Market your brand with trifold brochure designs – a classic marketing tactic to convey important information about your brand in a well-organized and professional manner. We creative trifold brochure designs for your business to advertise special products or services and inform readers about your business. 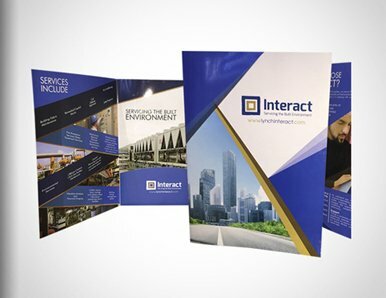 Quad-fold brochures are a unique way to market your services, convey key information, and showcase your products and special offers on your services or more. It also serves as a reference guide for customers that they can keep with them everywhere. Professional business brochures are a perfect choice when you need to convey a large amount of information. In fact, it provides a lot of space and can serve as a product manual, product catalog or even mailer for your clients. 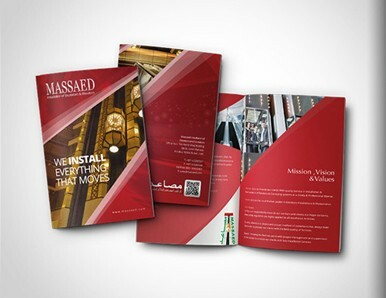 A brochure design is a marketing tool that has to be top-notch and persuasive. We have a creative team of designers who develop highly professional and ultra-engaging brochure designs for your business to fascinate your potential customers. Start promoting your business strategically by getting amazing corporate brochures. We offer 3 original concepts with free unlimited revisions. You can always get back to us if you need any amendments in the design. Brochures are the main element in any marketing strategy of the company. Having a well-designed brochure with the eye-catching headlines as well as graphics are essential, it can easily reveal the value of your company to your customers. Brochure is a detailed version of the product’s promotion. They are the amalgamation of the graphics as well as content, which cumulatively add value to the advertised product or service. Dubai Monsters is a professional Brochure Design Dubai agency that has technical expertise to deliver you creative designs with an innovative approach. Corporate brochure designs could easily represent a company in an extensive manner, while advertisements or billboards only provide a little opportunity for it. These brochures also have the opportunity to interact with your target audience for a longer time, provided that they can easily grab attention. However, in order to capture the attention of your target audiences and customer, the design of your company brochure must have an inviting look. The color and sound images are not the only structures that could give an attractive look, but the tag line of the company associated with the services or product can also help. How Can We Help With Your Brochure Designs Needs? 1. 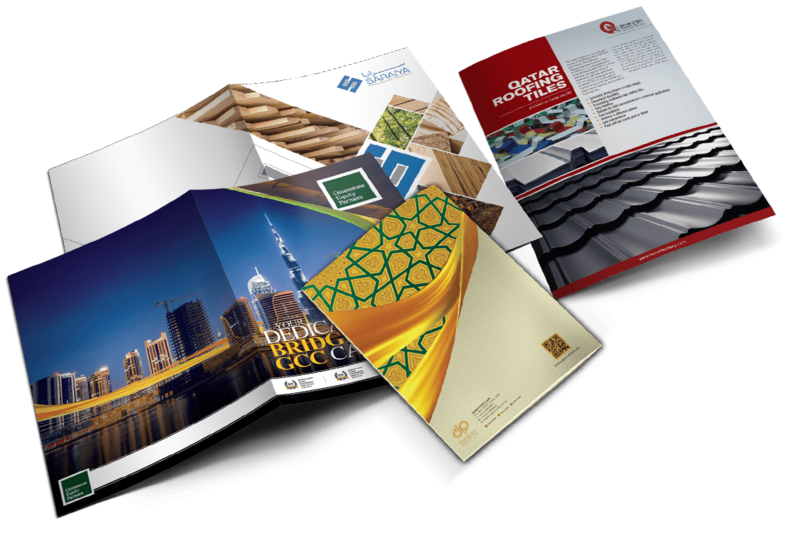 As a leading Brochure Design Dubai company, we understand what our customer needs- before we plan for the design of your brochure, our creative team makes it sure that we know what your customers want. Firstly, we get to know why they would want to buy your product, what are the most essential thing that it can do for them, and also, the most important thing is that, the problems that your product or service could solve for them. 2. We never hesitate to show you our creative work- we provide our samples and always display our work for everyone to see. We are aware, as our customer, you need to analyze our previously designed brochures in order to determine how attractive they are. Which is the reason why we are here to provide you a closer look of our precious works. 3. We work hand in hand- our creative and innovative team of designers will work closely with you in order to understand your vision, requirement, imagination and even the market. After then, we will start working with utmost dedication. We will complete the task in an effective manner, and according to your liking. With our creative team members and their experience, it allows us to efficiently and quickly create eye-catching as well as a relevant graphic that you can count on. Dubai Monsters – the best Brochure Design Dubai company always aim for a valuable and outstanding brochure design. Whether you only need a simple product brochure or a catalogue design, we always have the technical and artistic expertise that helps us get the job done perfectly. We value your effort, time and money, and we deliver only the best designs you can ever imagine. that are proof of our efforts. Working with Dubai Monsters has been a great experience for Pure Logic Group. The quality of work and the dedication this team brings is truly exemplary. The pinnacle of our services was brochure designing that we had them do. In all honesty they are the top brochure designers in Dubai. The quality of work and dedication your team brings in is consummate. Strikingly creative and highly recommendable. My website is now responsive and looks great on small screens, Thank you Branex. Working with this company was the best decision of my life. My first campaign by Branex generated results beyond my expectation. They are crafters of perfection. 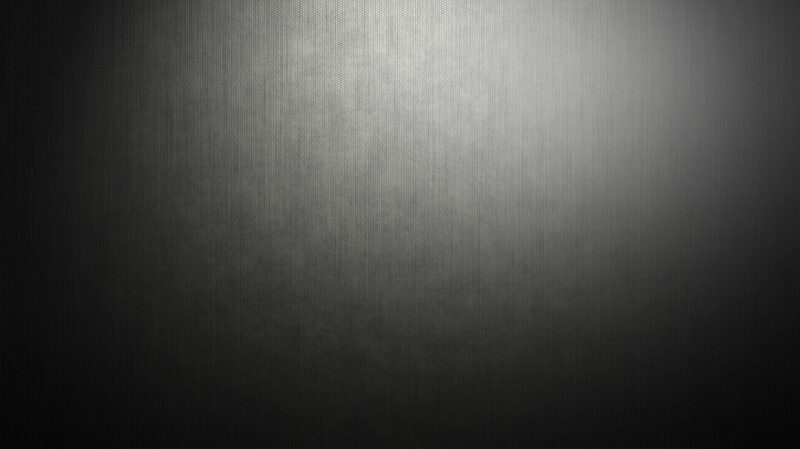 Thank you Branex for renovating my site to the best ever. Working with Dubai Monsters has been a great experience for Pure Logic Group. They created a video tutorial, voice overs and a blog for us. The quality of work and the dedication this team brings is truly exemplary. The pinnacle of our services was brochure designing that we had them do. In all honesty they are the top brochure designers in Dubai. Discuss your brochure design requirements with us. We’ll deliver you the best!